Anyways here is a Vegan Christmas Haul for you guys. Most of the items I had got given as a gift, and the others I had purchased myself. I want you to remember that, I will only post gifted items if I strongly like/love that product. I will not post anything I don’t like, period. 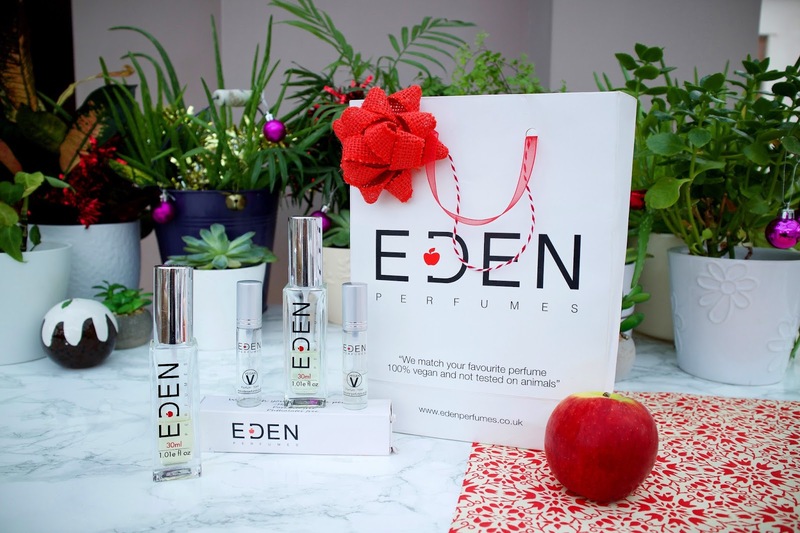 Lets start with a collection from Eden Perfumes, they are 100% Vegan which means cruelty-free, not testing on animals and does not include animal ingredients. The perfumes are so similar to the originals its amazing. The fact that Eden were so able to do this, saves a lot of people who can’t let go of their favourite scent, which unfortunately often supports cruelty. If you had that option? heck why wouldn’t you go for the same scent but cruelty-free right? I went with FlowerBomb, the number is 460, you’ll be able to find it on their website. Valentina was another favourite and that was number 90. I also got other patchouli smelly scents, but they weren’t quite as floral and feminine as I wanted. 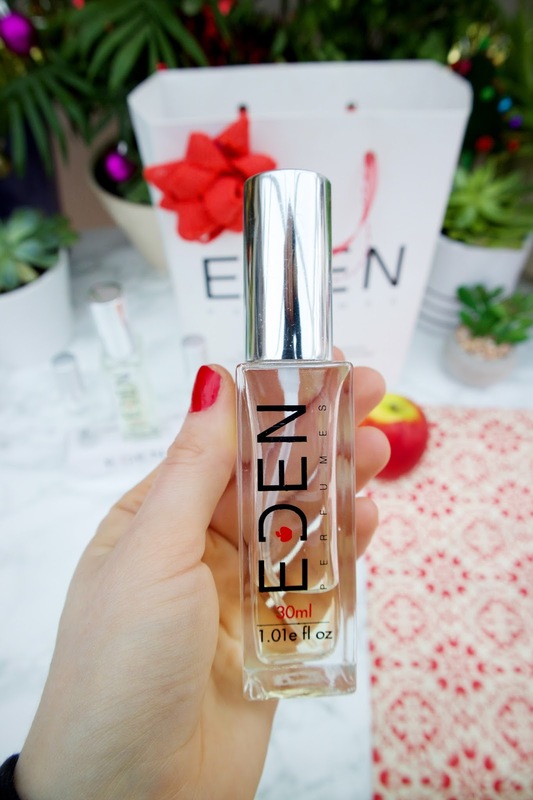 Eden have two stores in Brighton that you can walk into and try on their perfumes. When I visited their larger store, the lovely people who work there are very welcoming. They want to be able to find the right perfume for you and allow you to test many different scents first. 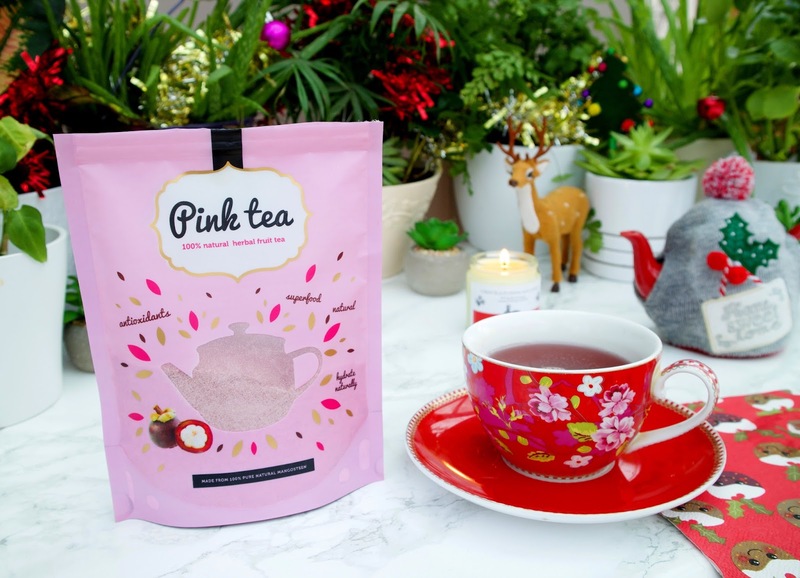 Another favourite for this Christmas was purchasing this Pink Tea. I’ve seen it everywhere on Instagram and I was dying to try it out. Its made from Mangosteen, which is a powerful antioxidant. I love herbal teas so much, as I try to avoid caffeine because it rocks havoc with my hormones. This tea though is not like any other you’ll find in Tesco or any super market stores. Mainly because of its gorgeous packaging and great benefits from drinking it regularly. Here are a few facts I discovered about drinking Mangosteen Tea. The Mangosteen is a Tropical Fruit, not related to Mango! 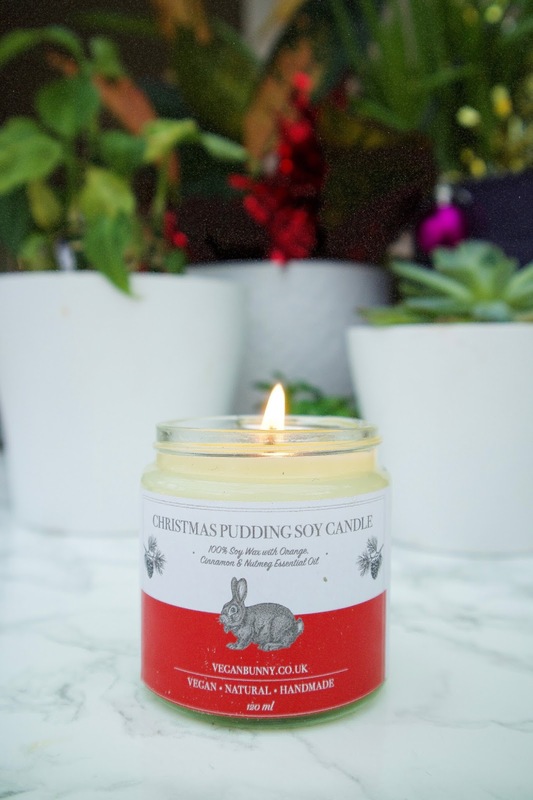 I saw these cute Little Vegan Bunny Soy Candles on Instagram and I just had to get one myself. The packaging is so cute and its important to choose soy candles as a Vegan because most candles have Beeswax in them and thats from an animal, which is quite cruel to be honest. To find out more about why Beeswax is cruel you can research a few things here. But basically they melt the honeycomb with boiling water and then strain and cool it. This process in itself causes devastating effects to the lives of bees. Even though beeswax itself doesn’t derive from the bee itself, the whole production of destroying their homes (honeycombs) and the mans part of trying to control their breeding process. When you should allow them to live naturally, without humans imposing on their survival. 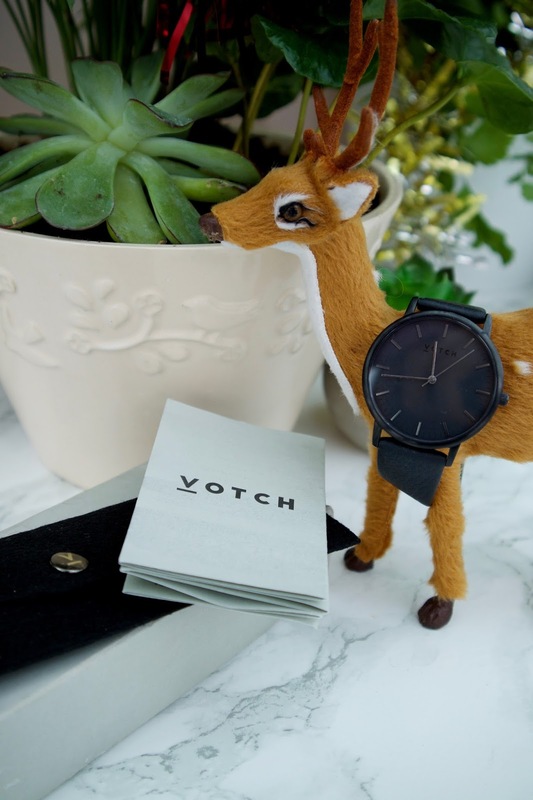 Next fantastic item that was gifted for Christmas was from the lovely Vegan Watch company called Votch. I’ve had my eyes on this all black little number since I tried it on at the Ethical Fashion Event with Vevolution in April. I was so thankful that they actually sent one my way. Its a dream come true. I wear it everyday and its so lightweight that I forget to take it off sometimes and sleep with it on. 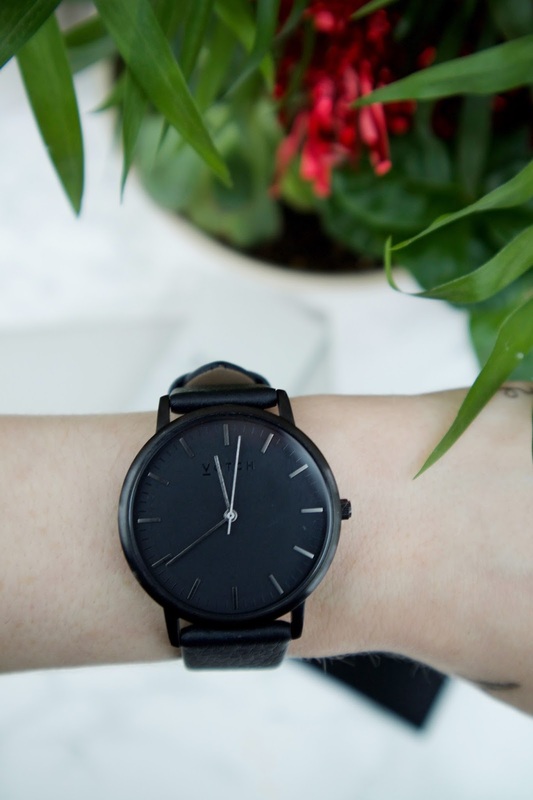 I one hundred percent have been supportive of Votch since I first discovered their brand. 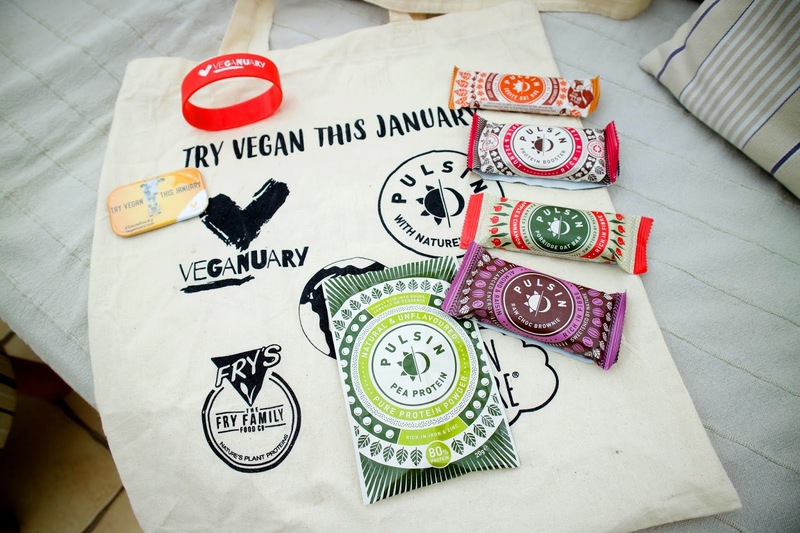 Mainly because not only are they Vegan Friendly, they are Ethical. So they don’t support slave labour, and there is no animal ingredients like Leather, which is cows skin? ew! in their products. Hooray! You can read more about the Votch here. I attended a Kat Von D launch in September in Debenhams, Cardiff City Centre. 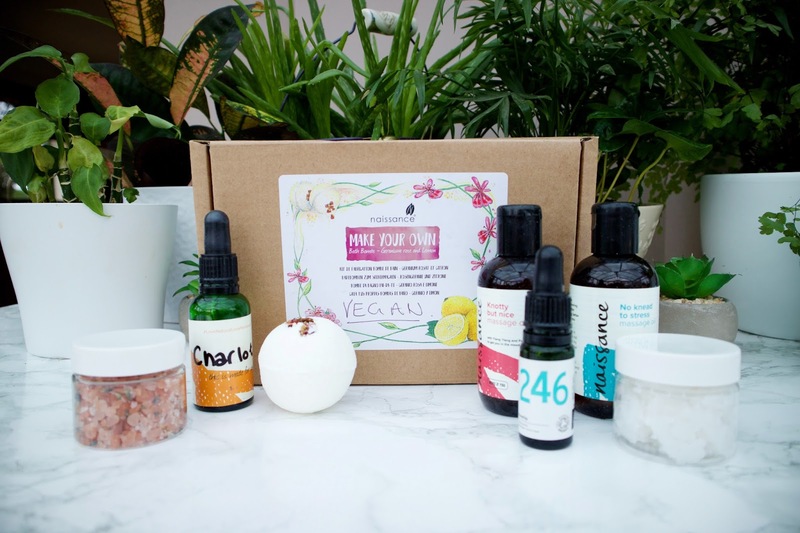 I had never tried any of her products before and was surprised that they were Vegan and Cruelty-Free. During the event we were mooching around trying everything on. Then at the end they surprised us and said that we can buy anything with a Debenhams voucher that they gave us. I was like oh my gosh what do I choose? There were so many choices. 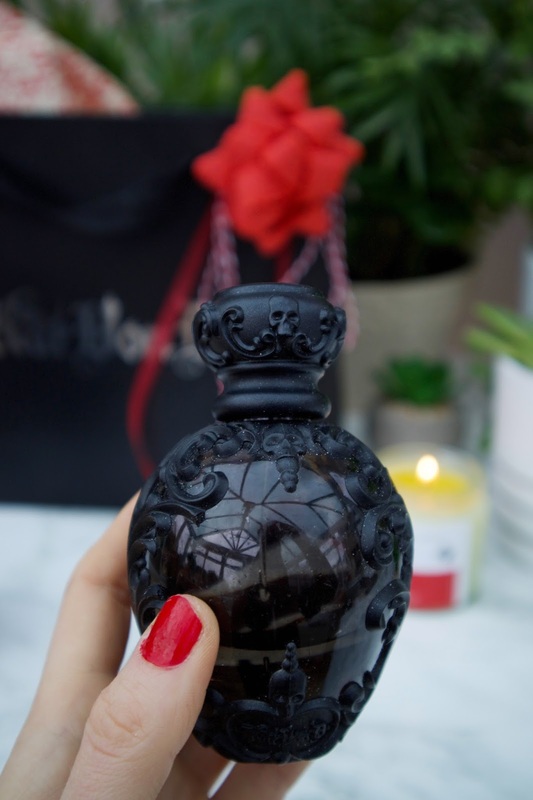 I went with this beautiful gothic perfume called Sinner. Its my favourite ever. It’s dark and sultry, hints of cinnamon, vanilla and white florals. It can be worn onto of her other fragrance too called Saint. They also gifted us some lovely foundation to wear too. The KVD make up artists matched it to our skin colours and suggested what one to go for. At the time I was fake tanned up to the max, so regrettable I got a yellowish toned one. Which just didn’t suit me at all. I decided after the event of being inspired by the pale, gothic looking ladies, that its such a beautiful think to be confident with your own natural skin colour. The pale skin with the bright red lipstick was so eye-catching and inspiring I started to rock it and unfortunately couldn’t wear the foundation anymore. Anyways the one they matched me with was a Medium 53 Warm. To be honest, the foundation was probably one the best ones I’ve ever tried. It covers up acne and create such a flawless look. If I had time again I would go back to the Kat Von D girls and get matched up with my pale skin this time. I attended an event at Waterloo Tea Cafe in Cardiff in November. 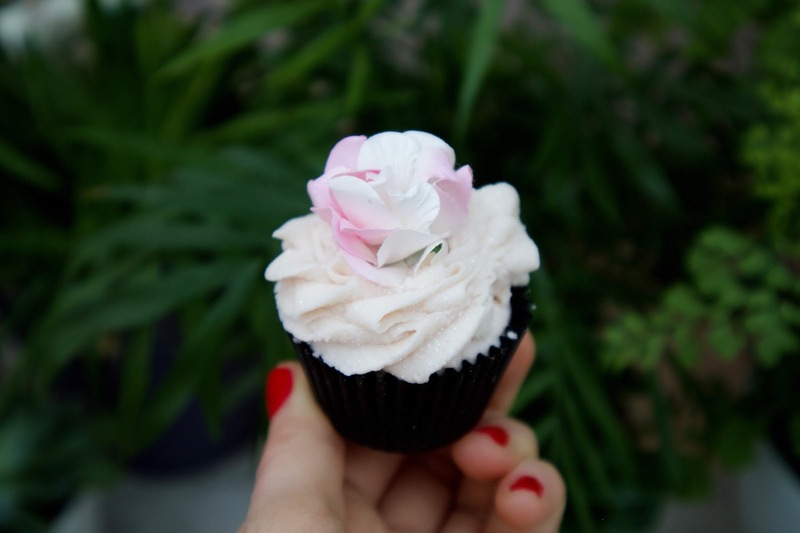 Hosted by the wonderful Naissance, who like Miss Patisserie are a Welsh founded brand. From Port Talbot! Yay! I’ll talk more about their event in another post, but I wanted to show you the amazing goodie bag they gave us. I was completely spoilt by all these wonderful companies this year, I didn’t need any presents from anyone. I said I have everything I need, I don’t need anymore. These little gifts though are such a necessity to your everyday life. 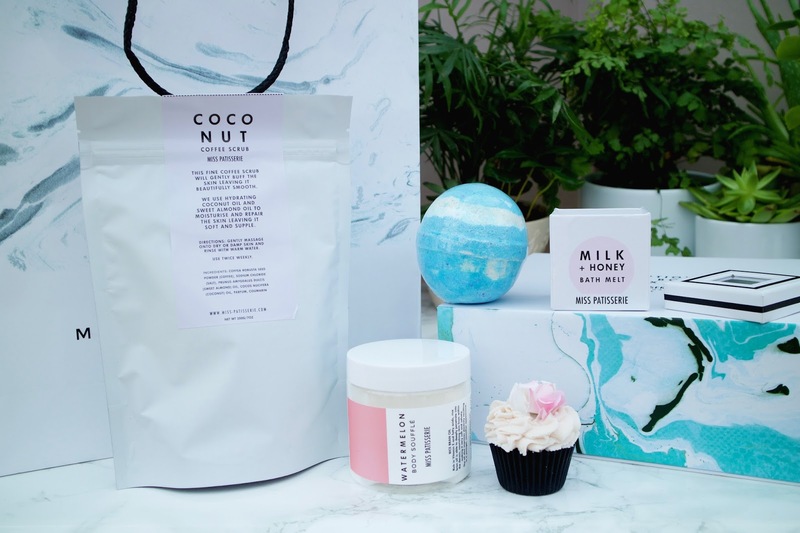 Its important to have bath bombs, oils or things to use in a bit of a pamper sesh. They gave me some oils to use for massaging, but because I don’t have a bae anymore. I decided to use them in my hair or on my skin and they are perfect. They also made us a lovely little mixture of oils to use on our skin, I can’t remember what was in mine, but I know it was a Jojoba oil blend. Which is super good for the skin. They also gave use some Rosehip oil, which has been known for its wondrous benefits to heal skin and for hair growth. At the event we got to make our bath bombs, bath salts, and a coconut and lime scrub. It was a small intimate event but so worth it. I thoroughly enjoyed myself, stayed tuned for more photos and information about the event. Hope you enjoyed reading about my favourite products of this festive season.